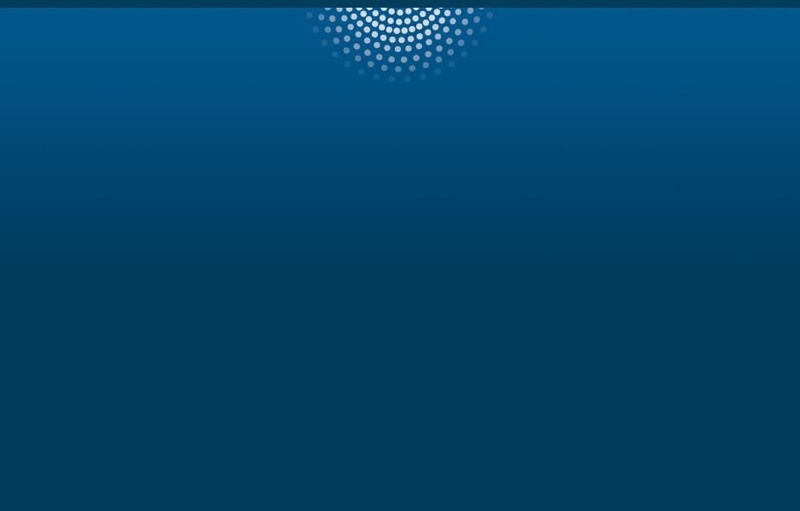 The MIT Sloan Management Review's eighth annual Data & Analytics Global Executive Study and Research Report has released its latest findings regarding organizational use of analytics. Innovators continue to glean analytical insights, noting the use of data from multiple sources including customers, vendors, regulators and, in some cases, competitors. Competitive advantage from analytics continues to grow. Analytics is driving customer engagement. 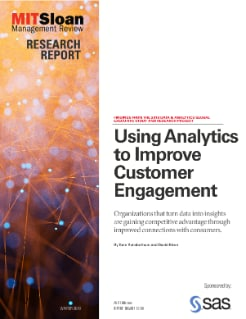 Analytically mature companies use more data sources to engage customers. Sharing data can improve influence with customers and other groups.